Gremmo Homes is owned and operated by four brothers who are all involved in the building process. 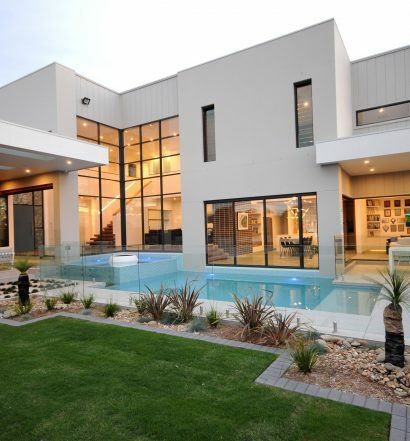 The company has been established for over 20 years, building homes throughout the Sydney metropolitan area. We have award winning, proven results in delivering homes which are as remarkable as they are unique. 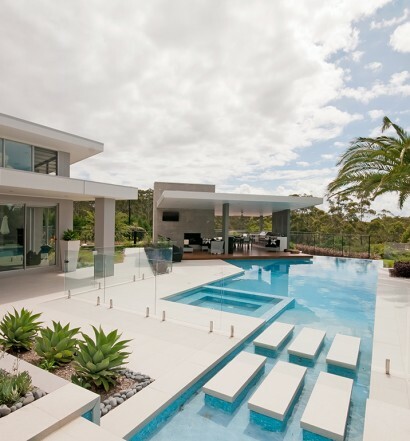 We can facilitate all of the design, statutory and building requirements for your home, including your interior design, landscaping and pool construction. Gremmo Homes are proud to be announced as the Winner of the 2018 HIA-CSR AUSTRALIAN HOUSING AWARDS People’s Choice Home of the Year for our Display Home in Bella Vista. Our Display Home was also recognised as the Winner of the 2018 Outdoor Project of the Year. These results add to Gremmo Homes’ recent success at the HIA–CSR NSW Housing Awards where our Display Home was the Winner of the Home of the Year Award, as well as Display Home of the Year, Outdoor Project of the Year and a finalist in the Kitchen and Bathroom category. Gremmo Homes also achieved fantastic results at the recent NSW Master Builders Association Awards where our Display Home was awarded as Display Home of the Year and Display Pool of the Year. 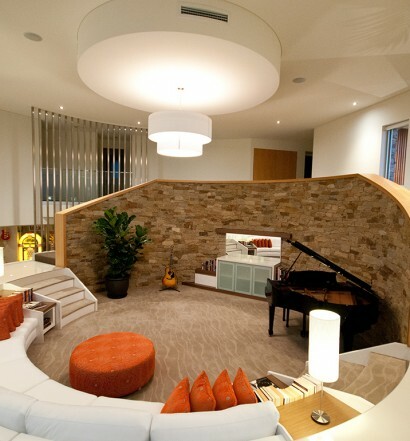 We invite you to inspect our Award Winning Display Home which is located in Bella Vista Waters. Our Display Home is open Friday – Monday, 10am – 4pm. If you would like a personal appointment with our Design & Planning Consultant please contact Trent McCurley on 02 9629 9509.